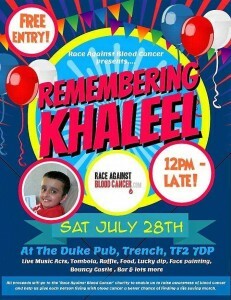 Last Saturday Race Against Blood Cancer hosted the ‘Remembering Khaleel’ fundraiser event in memory of young Telford boy Khaleel Khan who sadly lost his life following a battle with Leukaemia last year. 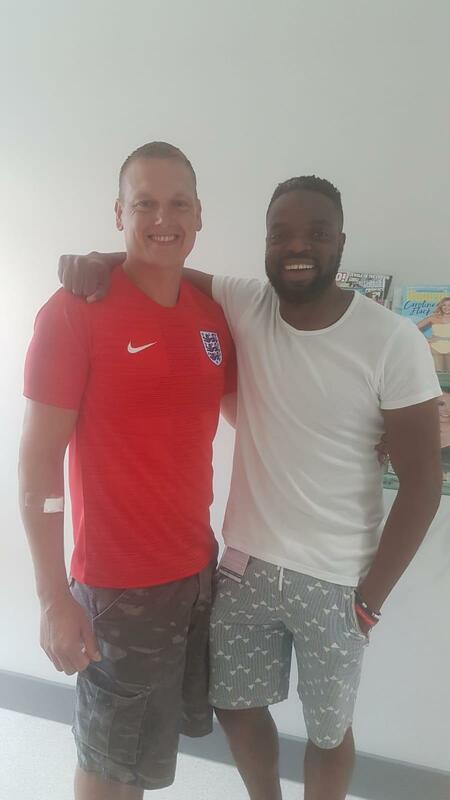 Despite the heavy down pours throughout the day, the event was a massive success with a fantastic turnout and huge support from the community. 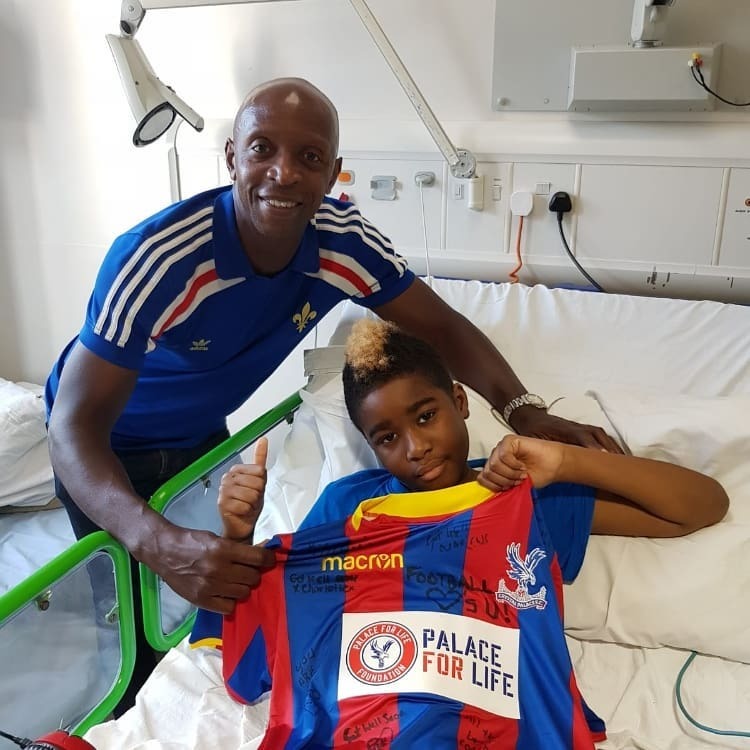 Khaleel’s little sister Simra volunteered for a sponsored hair cut which also took place on Saturday – she raised over £300 for the charity as well as donating her hair to the ‘The Little Princess Trust’ to make wigs for children with cancer. 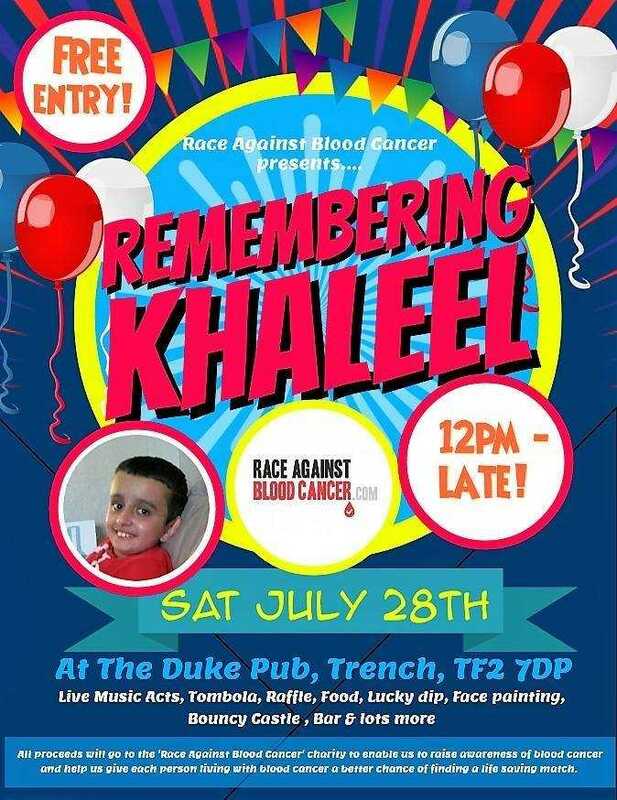 It was an emotional and proud moment for the family, combined with such a lovely atmosphere which was a touching tribute to Khaleel. 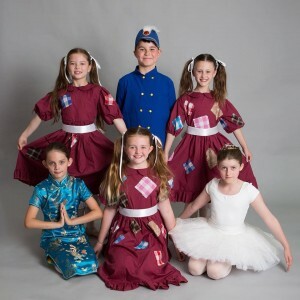 We would like to say a massive thank you to Duke York Trench pub in Telford for hosting; the performers, those who donated equipment, raffle prizes and promotional material, and all of the community who turned out to support the event. 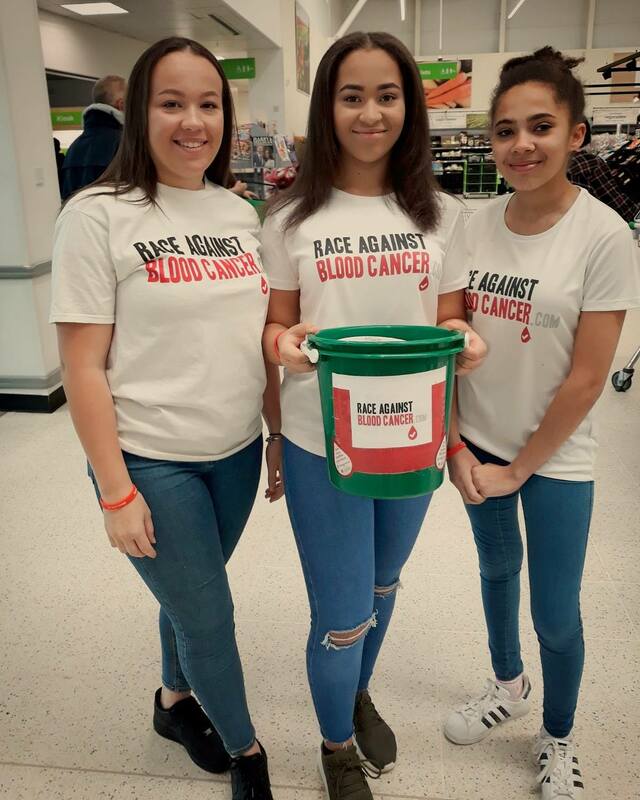 We would also like to thank all of the Race Against Blood Cancer volunteers for their help on the day and our community engagement officer Gemma Elsmore for organising such a memorable day for Khaleel’s friends and family. 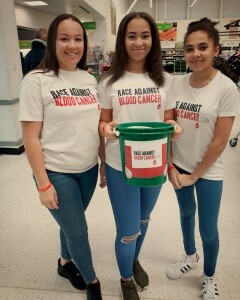 Over £1300 was raised which will enable us to continue our work in growing and diversifying the blood stem cell donor register. 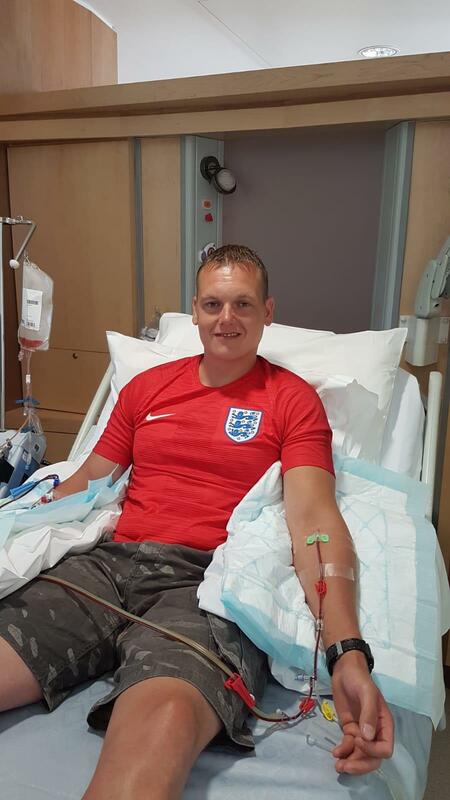 Gemma also reached her personal target of registering 1000 donors since starting with the charity last summer – we are proud of her achievement which gives hope to many patients waiting for life saving transplants. 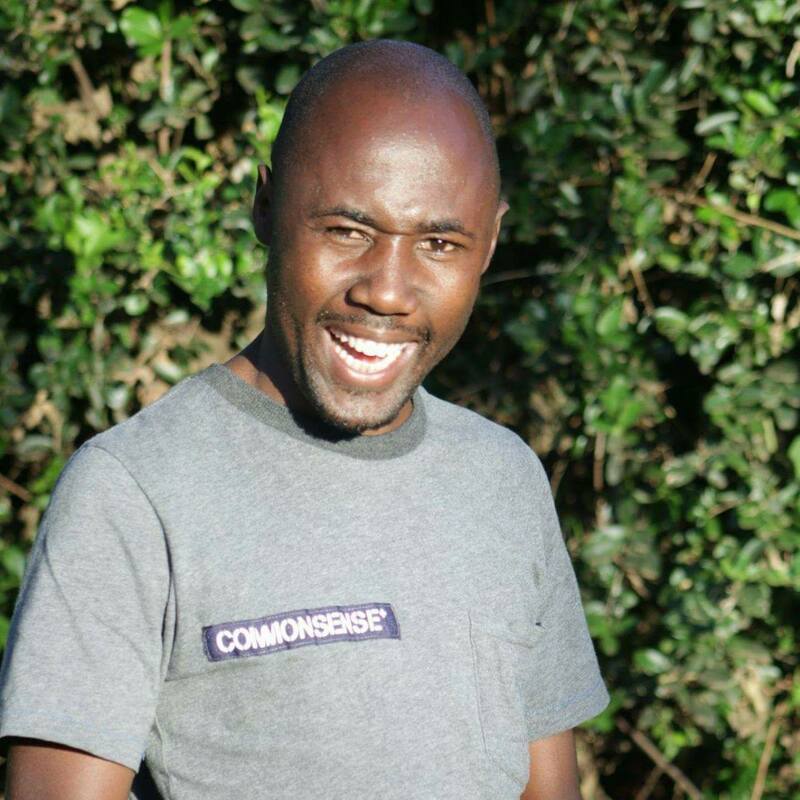 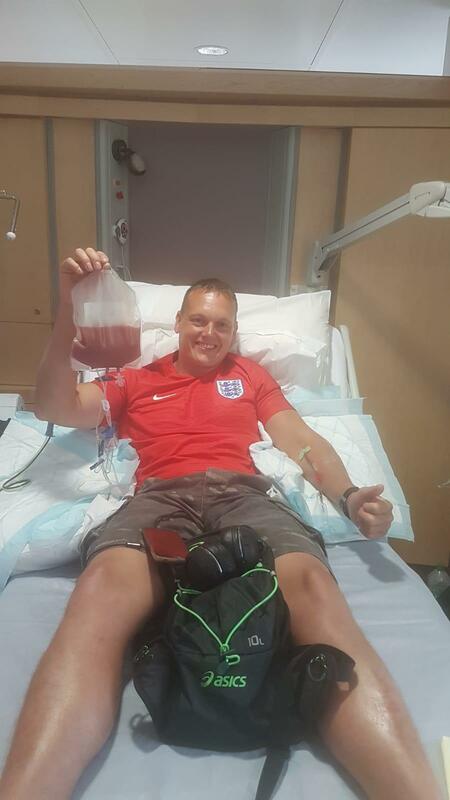 It is with tremendous sadness that our partners DKMS announced the passing of Dennis; a loving husband, father and a courageous fighter of blood cancer. 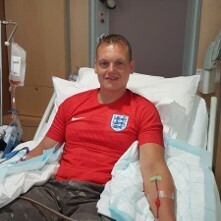 Since his diagnosis in January, Dennis, his family and our partners fought incredibly hard against a resistant form of acute myeloid leukaemia but sadly the battle was lost last week as a blood stem cell match was not found for him in time. 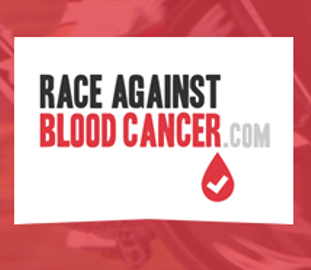 All of us at Race Against Blood Cancer send our deepest condolences to Dennis’ family and friends as this difficult time – hearing news like this really does bring home the importance of the work we’re doing to try to increase the volume and diversity of the register so EVERY patient has an equal chance of finding a donor. Croud’s latest fundraising efforts sees them cycle from London to Amsterdam in under 36 hours! 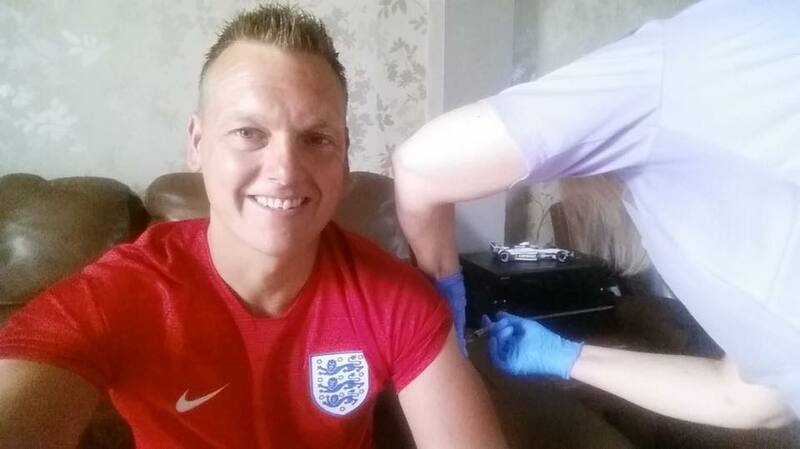 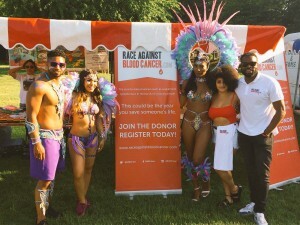 Back in June we shared via our Facebook page that global digital marketing agency Croud were embarking upon a HUGE challenge to raise money for Race Against Blood Cancer. 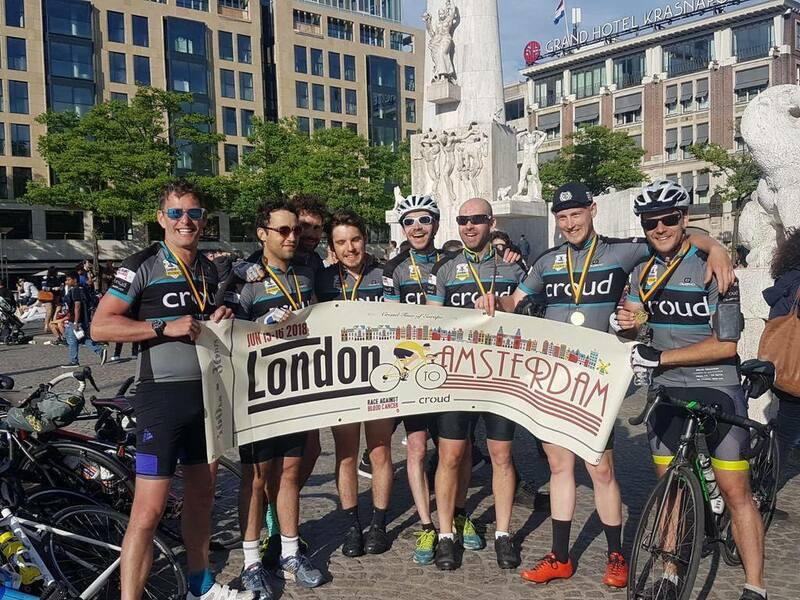 On 15th – 17th June their team of eight cyclists raced from London to Amsterdam and reached the finish line within their target finish time of under 36 hours! Wow! We are pleased to share that the team raised over £7,400 for the charity – So many lives will be effected in a positive way with these funds, which will be used to help us register more lifesaving blood stem cell and bone marrow donors. 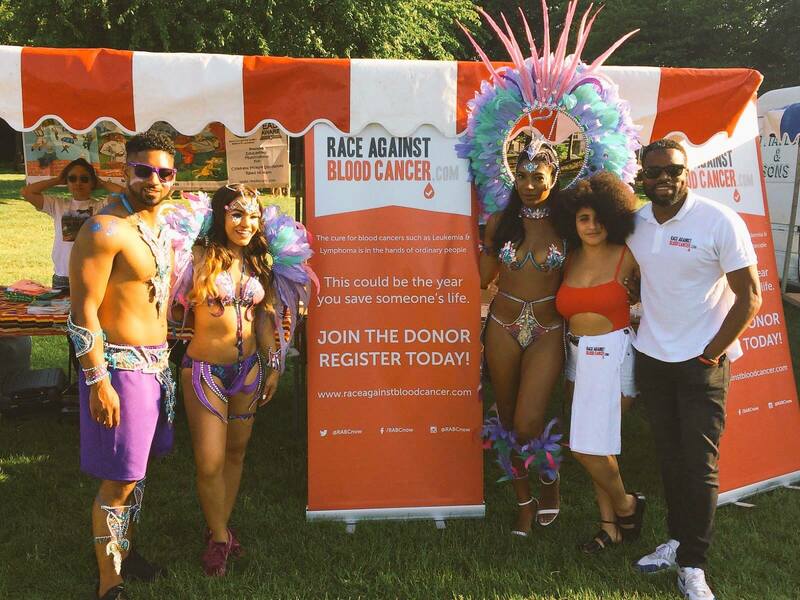 We would like to say a massive thank you to the team for their time and dedication – we massively appreciate Croud’s ongoing support for Race Against Blood Cancer and their willingness to help such an important cause.